@nityananda is on Carousell - Follow to stay updated! 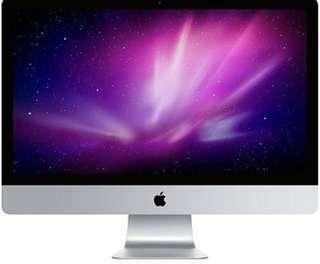 Hardly used 21.5 inch iMAC with 1TB storage, 8GB RAM. Comes with the keyboard and cordless mouse.